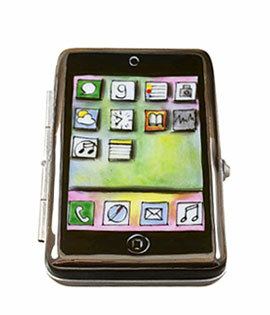 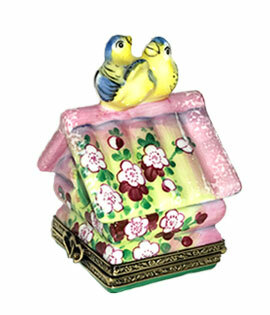 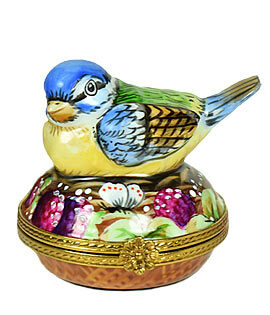 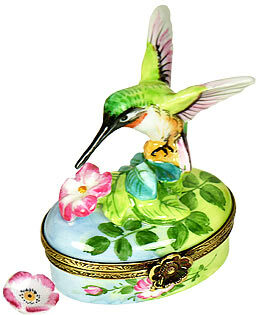 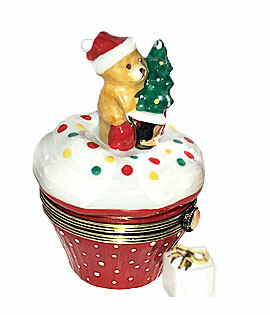 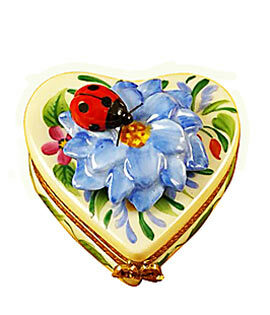 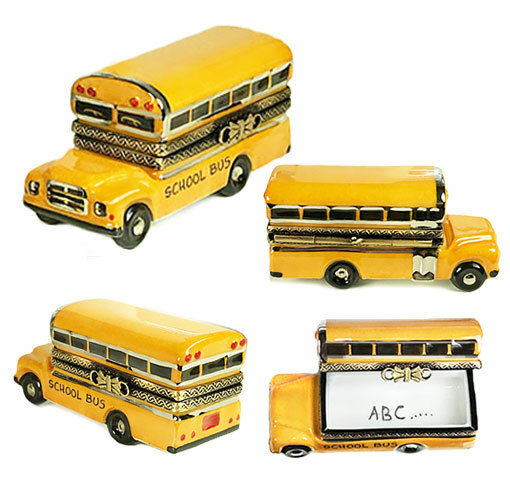 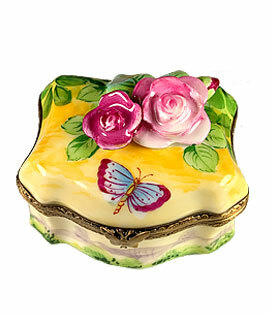 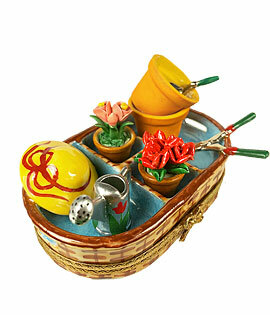 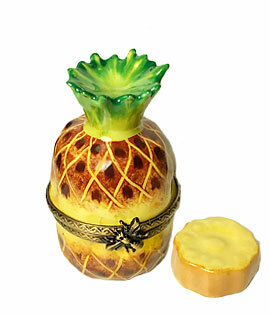 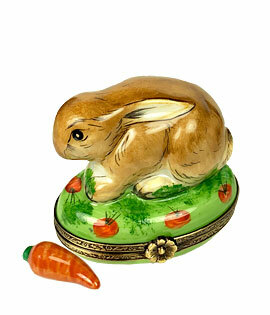 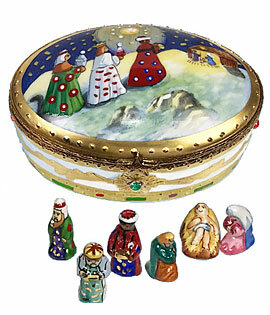 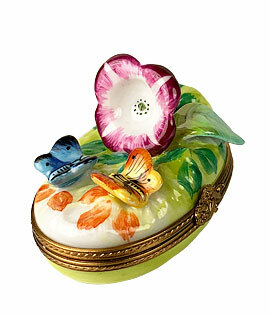 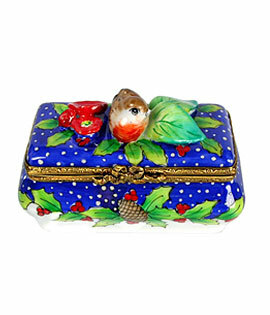 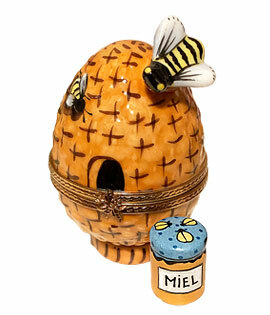 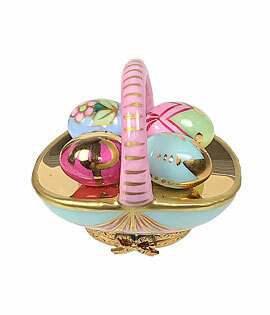 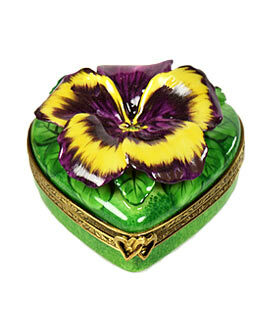 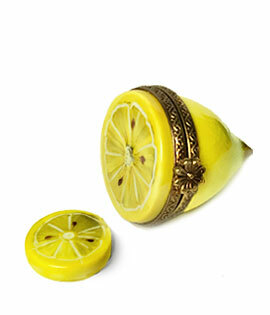 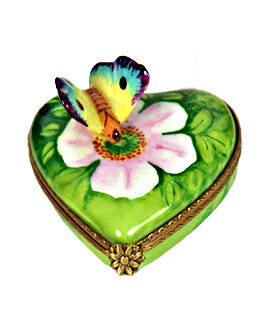 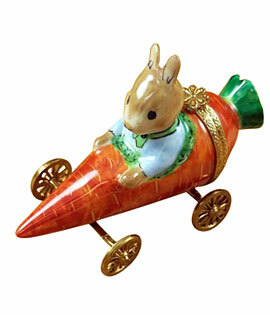 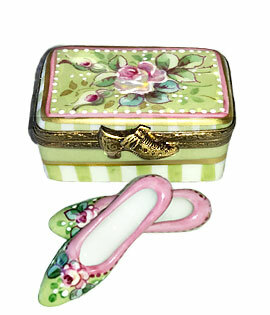 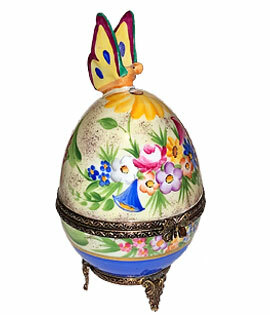 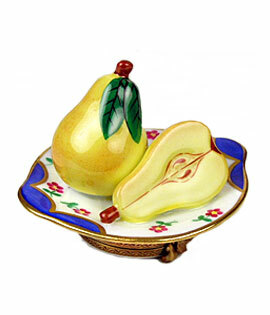 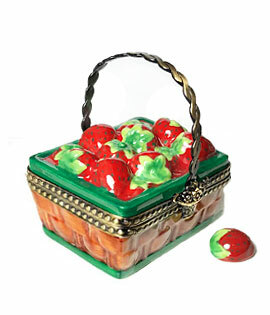 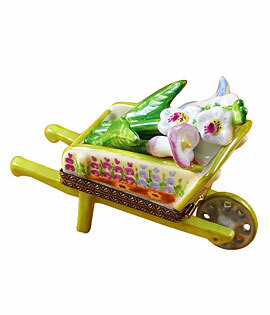 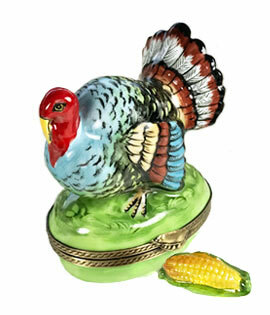 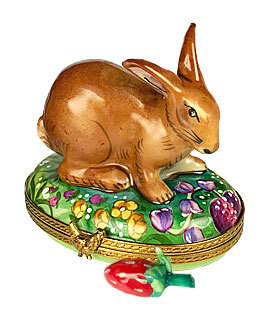 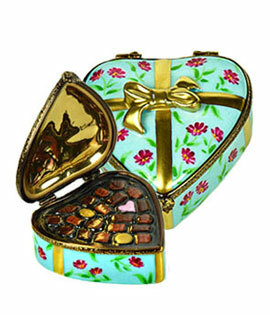 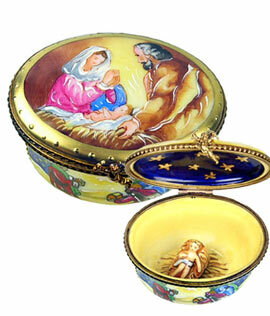 We've recently added a great selection of new and wonderful Limoges boxes throughout our site. 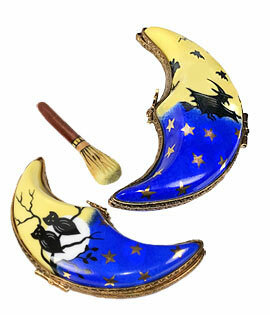 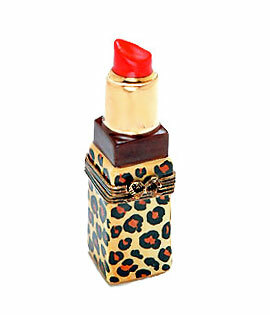 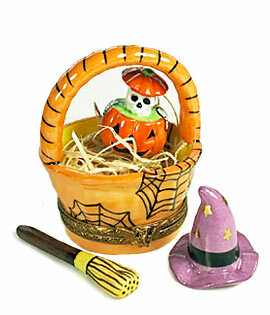 You'll likely find some must-haves for your collection! 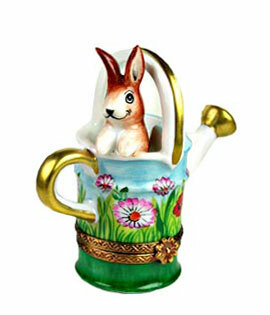 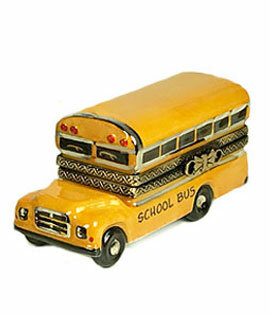 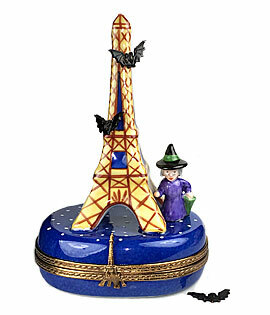 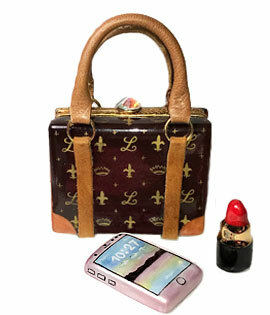 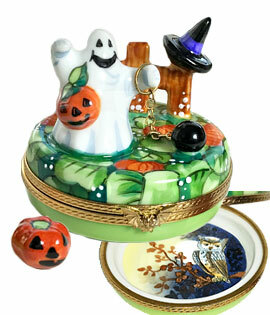 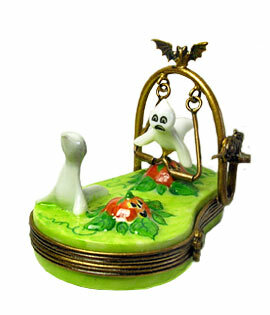 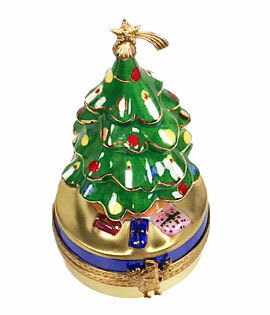 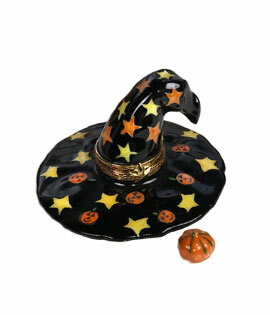 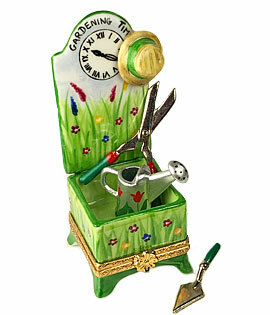 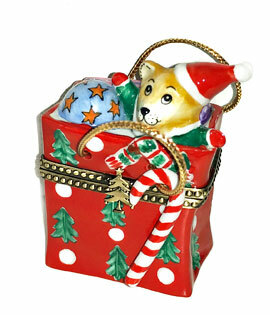 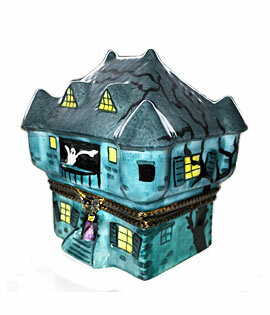 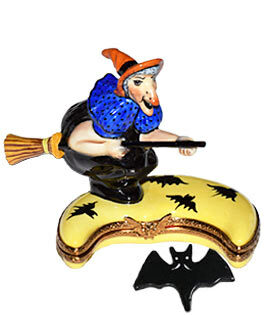 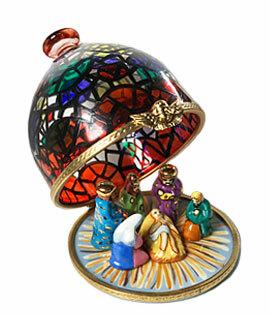 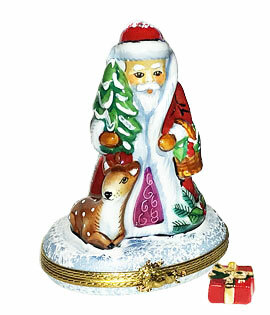 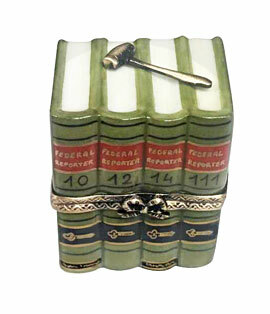 Keep watching as additional Limoges boxes are added. 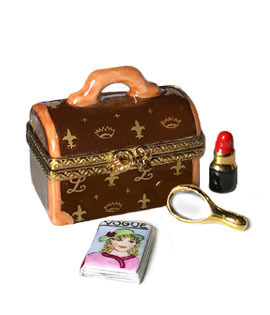 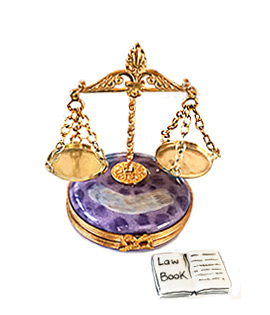 And remember, when shopping at Bonnie's Limoges, Ground shipping is free to a single address within the US when purchasing more than one piece.